A new baby is on the way and now it is time to celebrate! 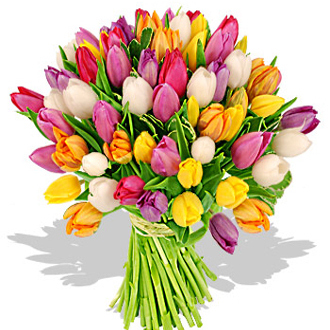 Along with the honor of hosting your loved ones baby shower comes the challenge of finding the right flowers to compliment your theme and satisfy the mom-to-be. 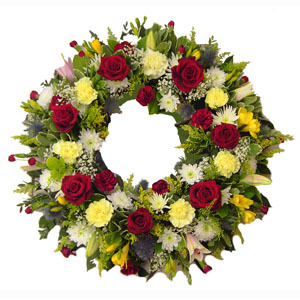 With hundreds of flower options and arrangements it’s difficult to know which flowers would look the best. 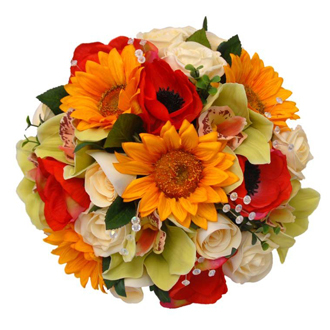 Here are some flowers we suggest using to make any baby shower perfectly beautiful! 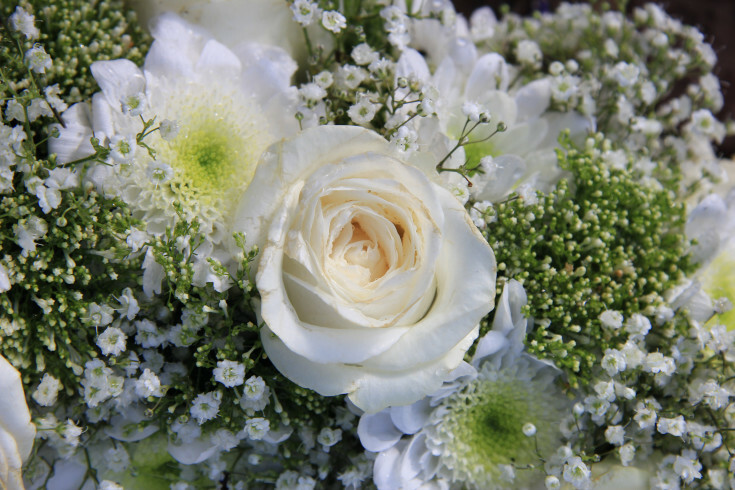 Baby’s breath, also known as Gypsophila, is a simple delicate flower that symbolizes innocence and purity. 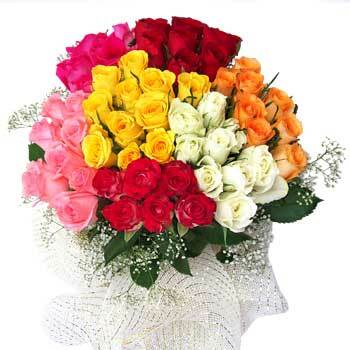 This flower is extremely budget friendly and long-lasting. From necklaces, to centerpieces, to chandeliers this flower is so versatile it can be used for decoration in so many ways! This flower has the “just picked from the garden look” and is typically paired with light colored roses, carnations, or lisianthus. Pastel roses create a soft and sweet atmosphere for your baby shower. Light pink, purple, or white roses light up a space and will bring a sweet, fresh scent to the room. Mini rosebuds are also very beautiful and can be used for quick D.I.Y. projects. Attach some mini rosebuds to sheer ribbon then hang it on the edge of decorative tables, mirrors, or walkways. 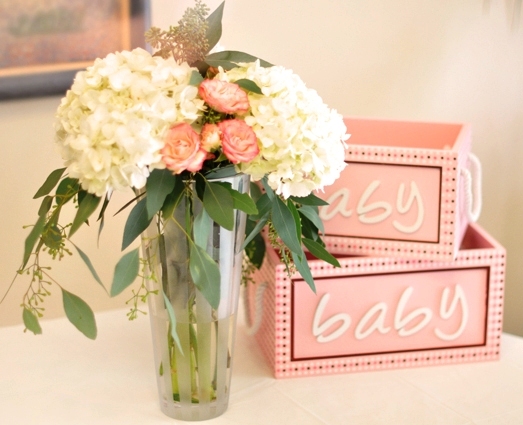 This is a fun way to incorporate flowers all throughout your baby shower space! 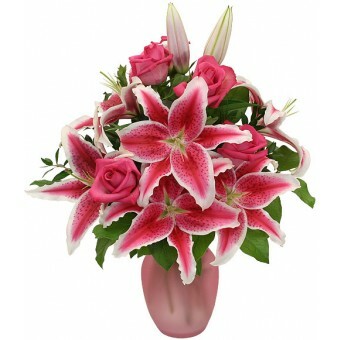 Resembling a miniature lily, Alstroemeria is becoming very popular for baby showers. 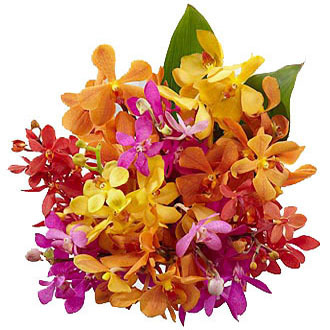 This flower comes in purple, pink, rose, red, orange, yellow, white or salmon colors. The Alstroemeria flower visually stands out because of its unique beauty and twisting leaves. 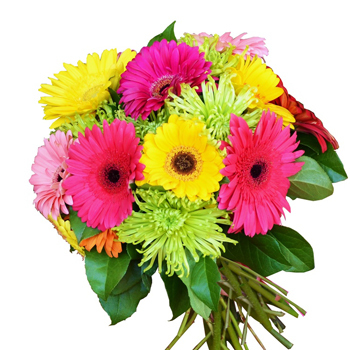 Having a vase life of about two weeks, this flower is perfect for your baby shower!